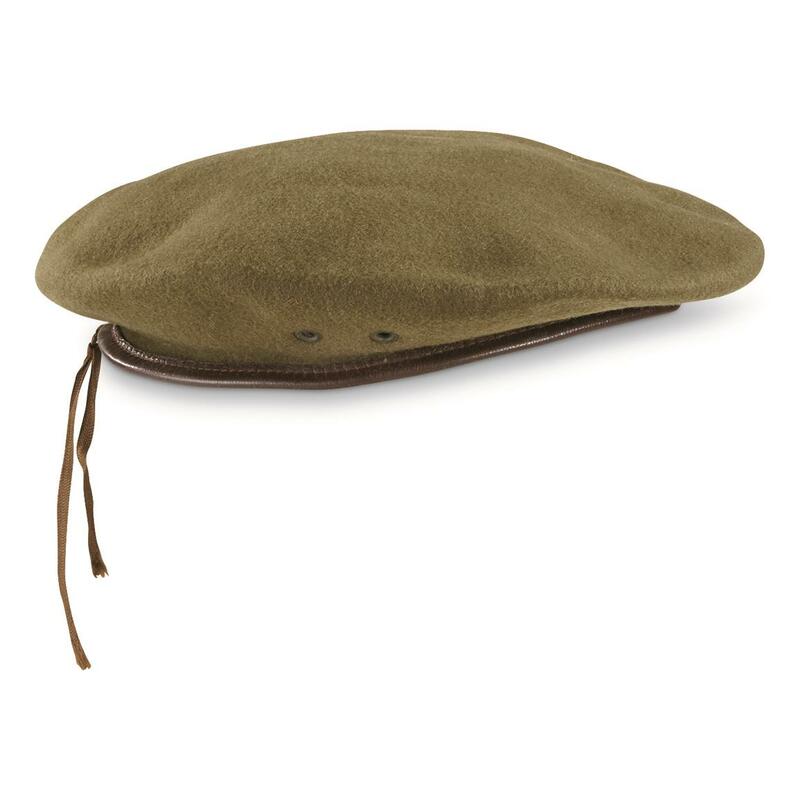 The Beret is the military headgear of choice for most modern militaries around the world. Packed with distinguished style. Easy to roll up and stow in a pocket when not in use. Genuine Belgian military issue, ready to keep your dome shaded during the most difficult missions.